See also original Copper plan location on their website! 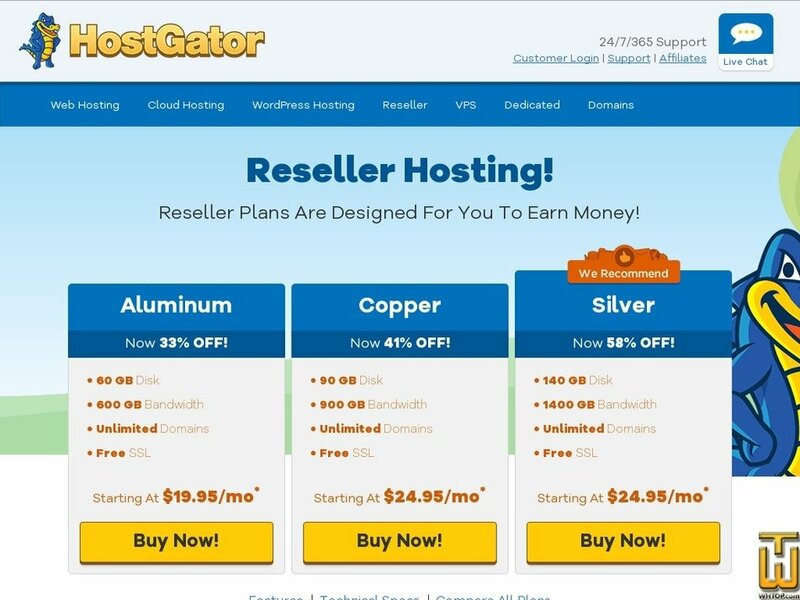 A HostGator reseller plan is a great way for you to earn money on the side, or even become your own full-time web hosting company. Acquire your own hosting clients, or if you're a web designer you can use a reseller web hosting plan to add value for your existing and future customers.